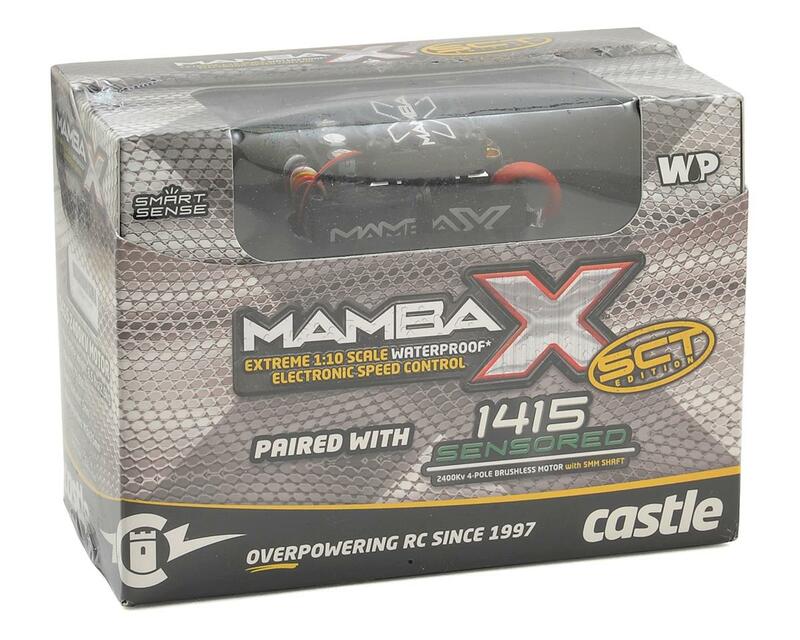 The Castle Creations Mamba X SCT Waterproof 1/10 Brushless Combo includes the Mamba X, with the awesome 1415 Sensored motor to create a all in one system perfect for 2WD and 4WD Short Course trucks weighing up to 6.5lbs running on a 3s or 4s LiPo. 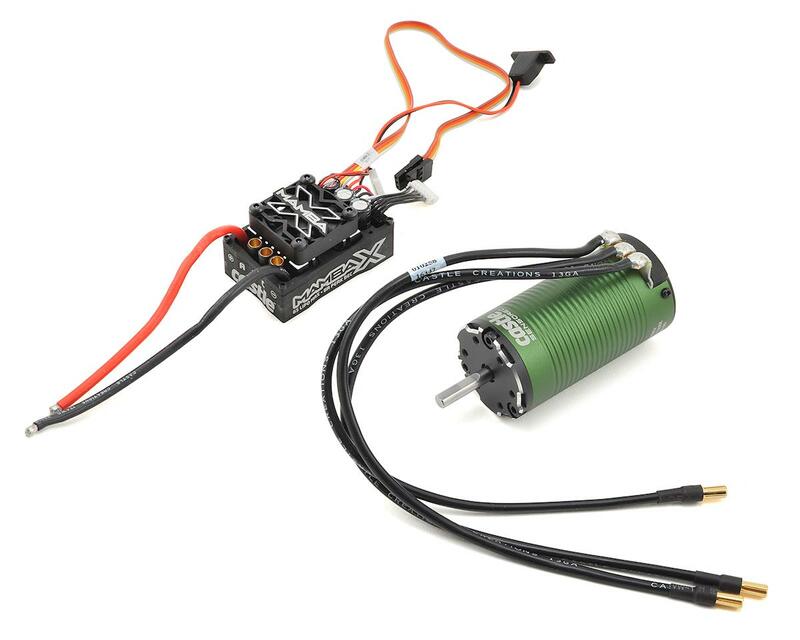 Castle Creations 1415 Sensored 4-Pole Brushless Motors combine rotor position sensor technology with an improved high power and high efficiency motor design to deliver ultra smooth startup, precise low speed control, predictable power delivery, incredible torque, and lightning fast response. 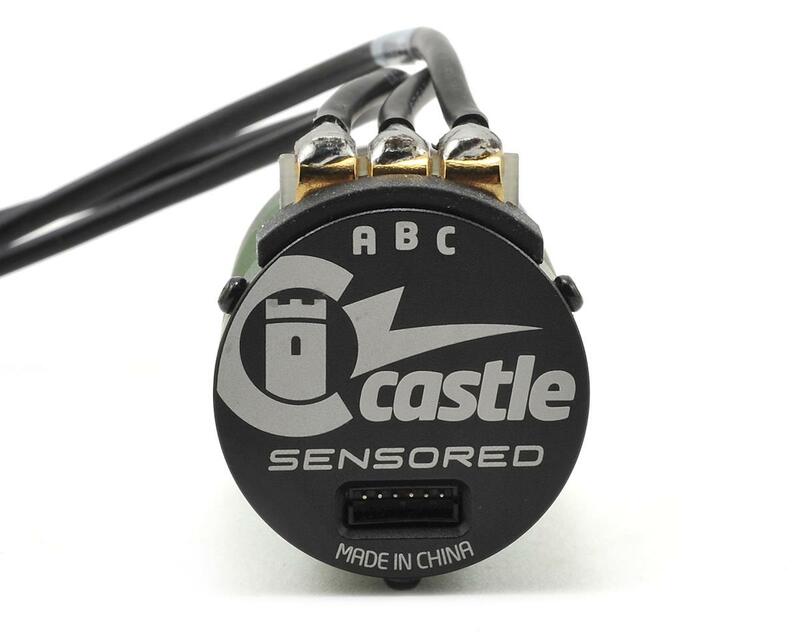 Through the use of Castle's Smart Sense technology, the position of the rotor is always known by the ESC. 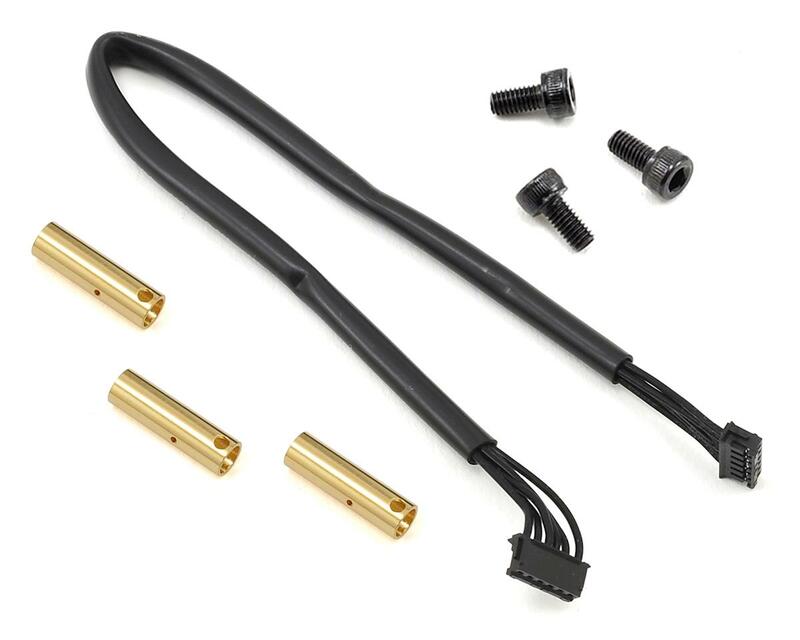 This eliminates the possibility of encountering cogging or inconsistency during startup, and allows the 1406 to deliver PRECISE throttle control and BUTTERY SMOOTH starts - with the RAW POWER and LONGER RUN TIMES that Castle motors are known for. Recommended ESC (s): Combo includes Mamba X ESC. Recommended Applications: 2WD and 4WD Short Course trucks weighing up to 6.5lbs running on a 3s or 4s LiPo with included 1415 - 2400kv sensored motor.